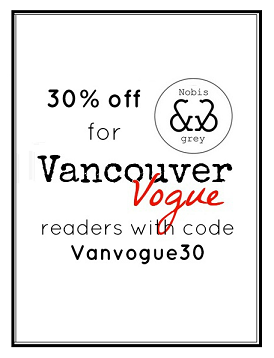 Vancouver Vogue: Giveaway Winner: Congratulations! The winning comment was number 3! Congratulations to Matea & Martina of Invitation to Inspiration! You'll receive your Modcloth Eiffel Tower necklace in the mail shortly. 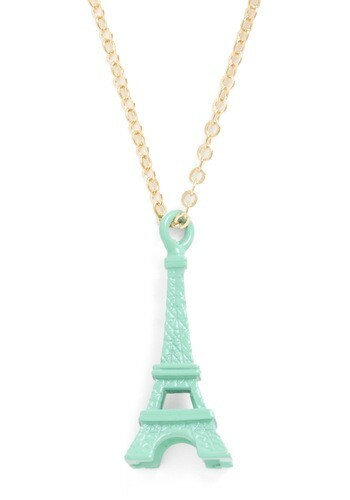 I hope you fall in love with it as I did! My regular posts will be back up and running this week, so keep checking in here. Awww! I missed the giveaway!